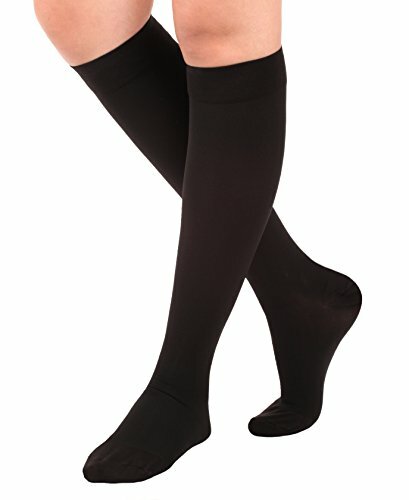 JOBST Opaque stockings are designed to look and feel like elegant opaque hosiery, while incorporating gradient compression to improve blood flow and promote continuous relief from tired, aching legs. 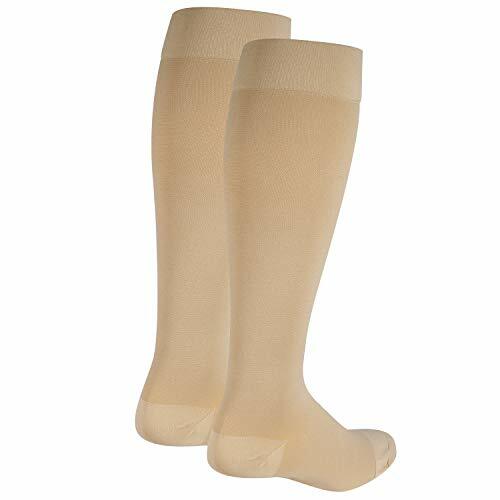 Softness, ease-of-donning, and a lightweight design are core attributes of JOBST Opaque, making this compression stocking ideal for any occasion. 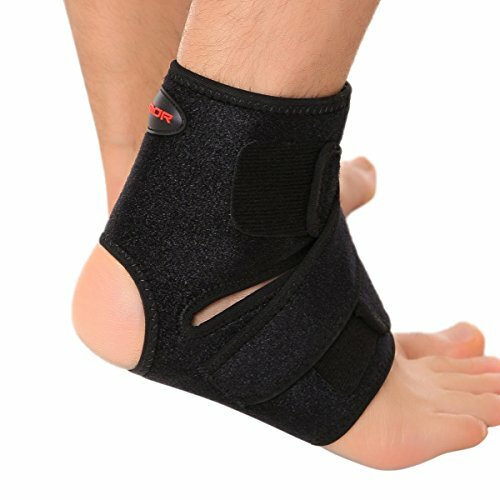 To help maintain comfort, JOBST uses its Advanced Comfort technology. 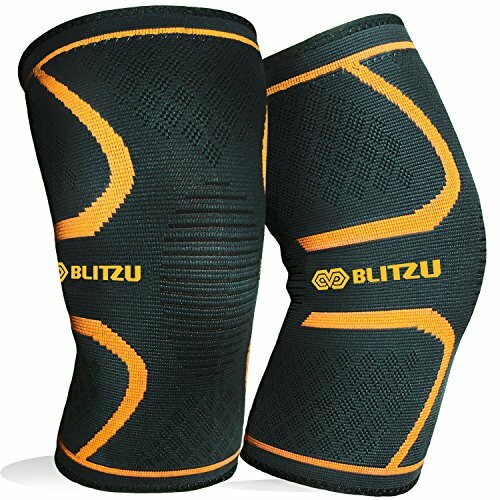 This technology results in a moisture-wicking stocking that helps eliminate sweat, keeping you cool, dry and comfortable. Latex free: 76% Nylon, 24% Spandex. Care Instructions: Machine washable in warm water, Tumble dry – low heat. Use a delicate fabric detergent. Do not use fabric softener. Rinse well. Do not wring.